It’s Congress Time! 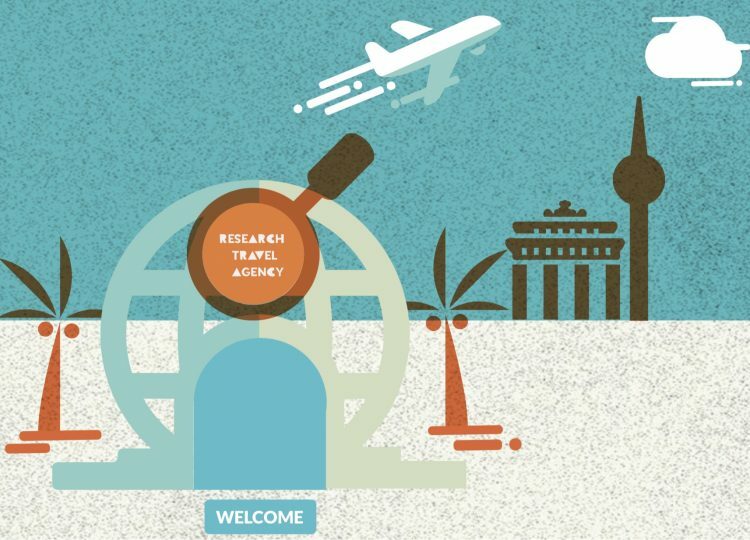 Every September, the big Traveling Research Circus that is Esomar Congress is visiting a new city, and this year it is all happening here in Berlin – yay! Of course, we wanted to be part of the proceedings when the biggest research event of the year is visiting our home town. So we teamed up with Berlin based language learning wizards Lesson Nine… you will know them from their famous app Babbel – probably the most talked about professional language learning App out there, at least when you count the number of users talking about it in different languages.